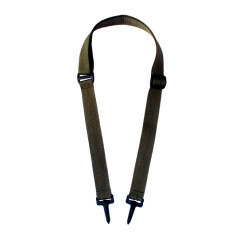 Strong and durable general purpose nylon strap with a plastic side-release buckle. 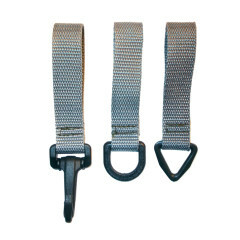 Ideal for securing gear to your pack, or compressing the volume of a backpack or sleeping bag. 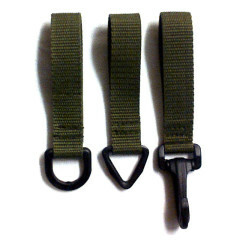 Utility / Compression straps. 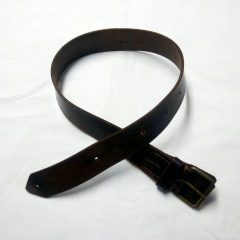 Dark brown belt loop made of genuine leather. 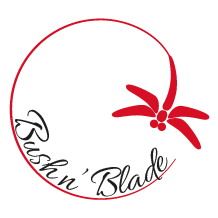 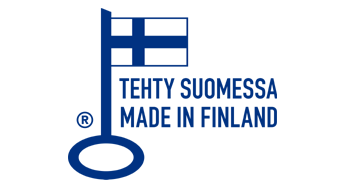 Made by esteemed knifesmith and leather artisan based in Finland, Seishi Oizumi. 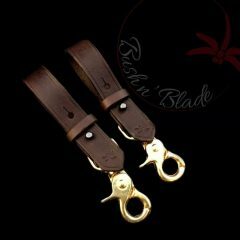 Belt loop with plastic fitting, to fit army type belts of 60mm and all belts smaller. 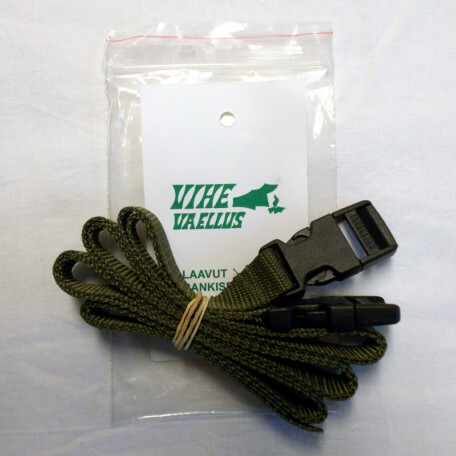 Vihe General Purpose Carrying Strap.